Serious illness insurance pays out a tax-free lump sum if you are diagnosed with one of the specific illnesses or disabilities that your policy covers. It is also sometimes called critical illness cover. Serious illness policies are not the same as private healthcare plans such as those provided by VHI, Laya, Aviva or Glo Health – if you are ill and need medical or hospital care, those plans will pay your fees and costs (up to certain limits), but do not pay out any cash benefit. 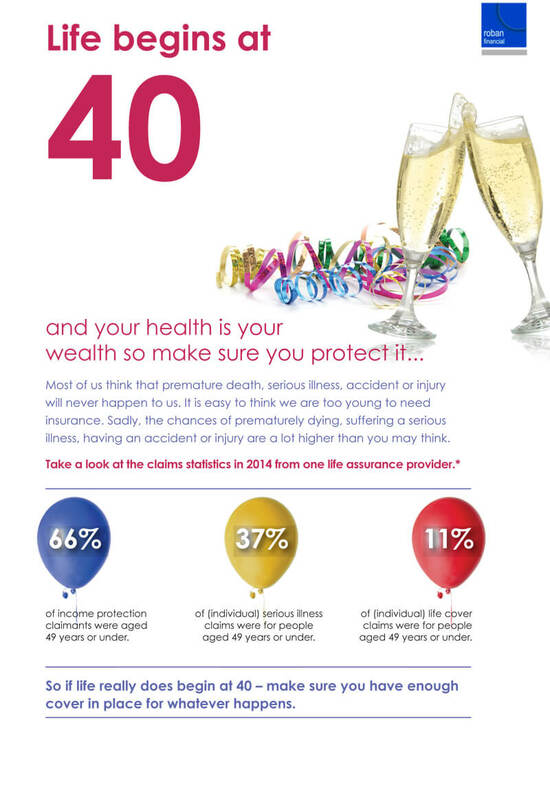 Serious illness policies do pay out a cash lump sum, but only if you suffer from a specific illness. Typically, serious illness insurance covers cancer, stroke, heart attack, and many other serious conditions. The amount of money you could get if you develop a serious illness is sometimes called the sum assured, the cover or the policy benefit. Can I claim if I become seriously ill? You may or may not be able to claim for a serious illness, even if you have a serious illness policy. You survive for a period after you are diagnosed. This period may be 7 or 14 days, depending on the policy. Do I need serious illness protection? Accelerated cover means that when you add serious illness cover to your life policy, your benefit could be paid out either if you had a serious illness or if you died, whichever happened first. Some accelerated policies let you choose a lower level of cover for serious illness than life cover. Suppose you take out a life policy for example for a sum assured of €150,000, and you include accelerated serious illness cover of €100,000. This means if you suffered a serious illness you could claim €100,000 (the serious illness benefit). If you were to die at a later date in the policy term, the remaining €50,000 life policy benefit would be paid out to your dependents. If you did not die during the policy term, the insurance company would not pay that €50,000. In this example, if you died within the policy term without having suffered a serious illness, then the full policy benefit of €150,000 would be paid out. What is Additional Serious Illness Cover? Additional cover is also called separate cover or double cover. It is like having two separate policies in one. If you have a €150,000 life policy with €100,000 additional serious illness cover, your policy could pay you €100,000 if you had a serious illness claim and also €150,000 if you were to die during the policy term. The total policy benefit that could be paid out is €250,000. If you die without having suffered a serious illness, then the insurance company would pay only the life cover portion of the policy (€150,000). Additional life cover is more expensive than accelerated cover, as your policy could pay out on both serious illness and death.